Here at Health & Aesthetics, we often get asked whether CoolSculpting can help you lose weight. 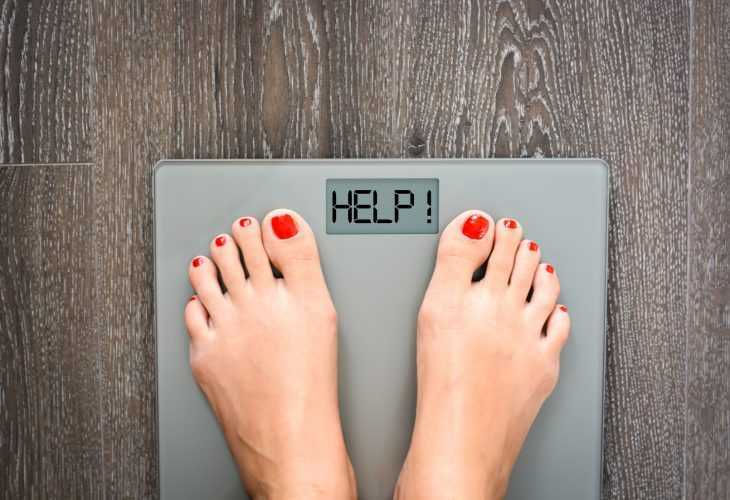 The short answer is, there’s really no substitute for a healthy diet and exercise leading to weight loss, so if you have a lot of weight to shed our Alevere Weight Loss programme could be the best way to kick-start your journey to the figure you want. But for people who have less than two or three stone to lose, and want to target stubborn areas of fat (many people’s least favourite parts of their body are their ‘love handles’, ‘bingo wings’ or ‘back fat’. ), CoolSculpting is the perfect treatment to reduce the unwanted fat that causes those annoying lumps and bulges. CoolSculpting targets those stubborn areas of unwanted fat by actually freezing the cells. It’s a process called cryolipolysis, where cold destroys the fat, and it’s then flushed out of your body by the natural elimination processes of your lymphatic system. Once those fat cells are gone, they won’t usually come back. It doesn’t destroy all your fat cells – usually about 20-25 percent of the fat cells in the treated area. It won’t affect any other area of your body, only the area treated. The fat cells elsewhere in your body won’t move around, so they can’t just move in and replace the cells that CoolSculpting has got rid of. There are over 50 scientific studies and papers confirming the effectiveness of this cryolipolysis procedure, so you can be confident that it does work. When you lose weight, fat cells all over your body shrink in size. But they don’t disappear. Those fat cells are still there, but smaller. If you gain weight again, they’ll get larger. Most people don’t produce more fat cells after puberty, but if you put on a lot of weight it is possible for your body to develop new fat cells. Because CoolSculpting actually destroys the fat cells, enabling your body to eliminate them, it’s a great way to permanently eliminate fat from areas that diet and exercise alone don’t seem to touch. CAN I HAVE COOLSCULPTING EVEN IF I STILL NEED TO LOSE WEIGHT? 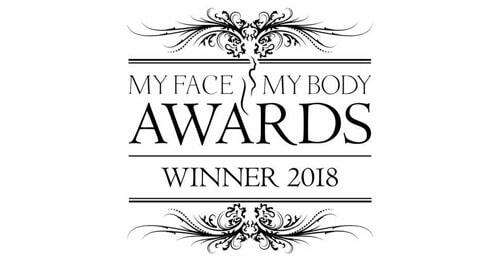 CoolSculpting is ideal if you’ve already lost some weight but need help to get rid of the last stubborn areas, or if you are within 2 or 3 stone of your ideal weight. It can give a big boost to your weight loss motivation, as you see those stubborn lumps and bumps melt away! Here at Health & Aesthetics, we’re really excited, because we’re one of the first clinics in the UK and Europe, and the first in Surrey and Hampshire to use CoolAdvantage by Zeltiq Aesthetics, recently bought by Allergan. 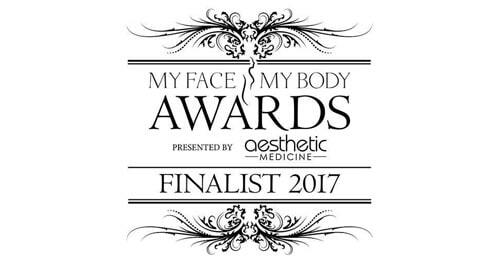 This innovative new way of delivering the fat freezing treatment means that the treatment time is now from just 35 minutes. As well as being quicker, it’s even more comfortable, and delivers more effective results. Even better, there’s no downtime or recovery period. Unlike surgical treatments, aftercare is as simple as the treatment itself. You might experience a little redness, numbness or tingling immediately after treatment, but this will pass completely, along with any swelling, in the first few weeks after treatment. 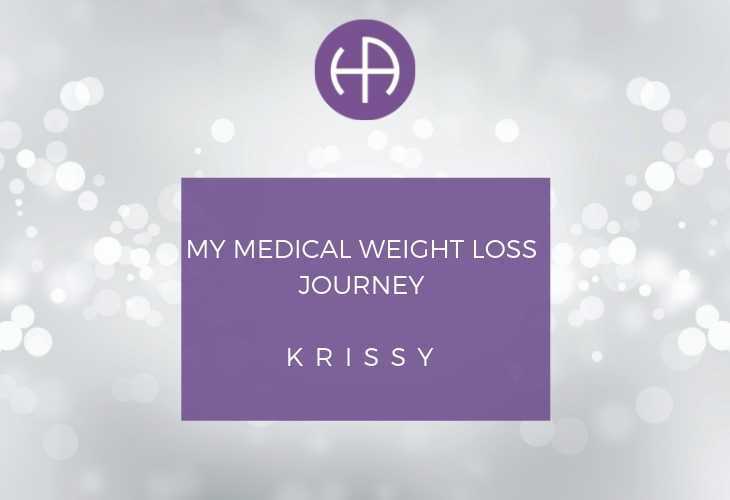 You’ll start to notice the difference as early as three weeks after your treatment, as your body starts to eliminate the fat cells, and after three months the results will be at their most dramatic. CoolSculpting is FDA approved, and completely safe and comfortable – you won’t need any pain reducing medication during your treatment. 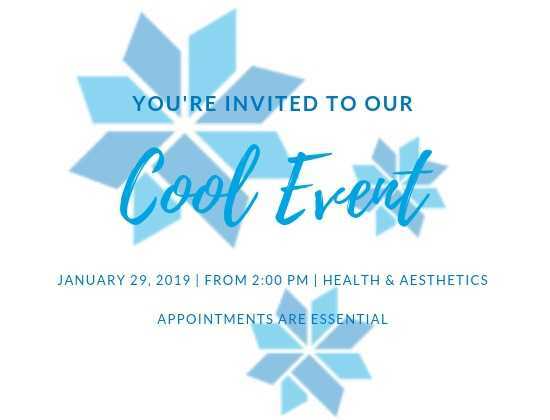 CoolSculpting also uses Freeze Detect™ technology, which detects any skin change throughout the treatment session and stops it automatically if necessary, preventing freeze burns or any skin damage. Our Aestheticians are highly trained, and will use a combination of different applicators depending on the area of the body being treated, to ensure your comfort and the best possible results. You’ll have a comprehensive free consultation before any treatment, to make sure it’s suitable for you. Watch our videos, or read what some of our patients have to say about CoolSculpting. 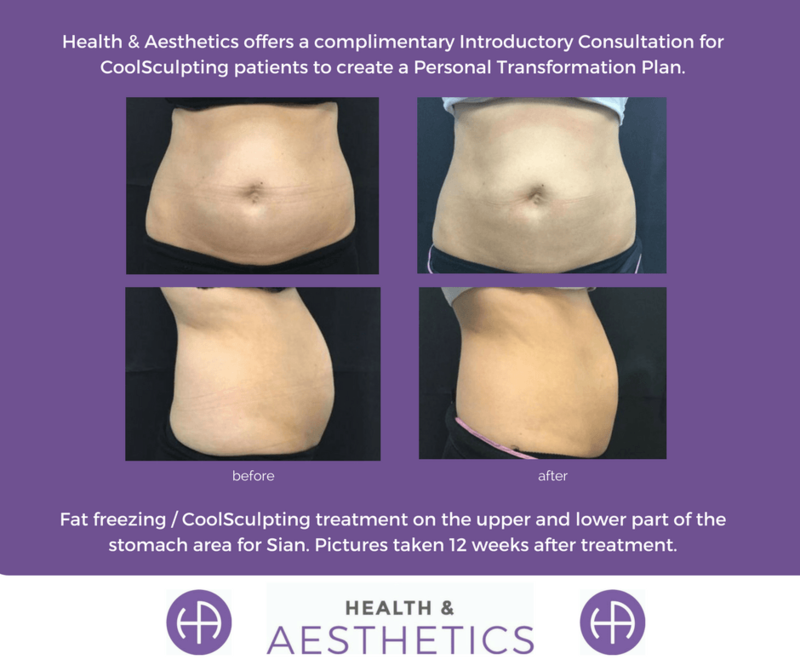 To arrange a consultation to find out more about whether CoolSculpting could help you, contact Health and Aesthetics today.